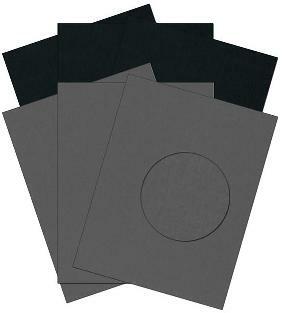 DoubleMates is two sheets of cardstock in one. Each DoubleMates cardstock sheet is two cardstock sheets laminated together to form a single sheet with an embossed texture on both sides with light and dark shades of the same color on either side. The end result is a premium cardstock of unmatched beauty and versatility. DoubleMates is a solid color cardstock so there is no unsightly white core and DoubleMates cardstock is available in your local craft stores. DoubleMates card stock has a subtle embossed texture of sublime beauty and feel. DoubleMates are ideal for use with rubber stamps and rub-on transfers and can be easily laser or inkjet printed. What makes DoubleMates cards stock even more special is the amazing crafting characteristics that no other cardstock can match.